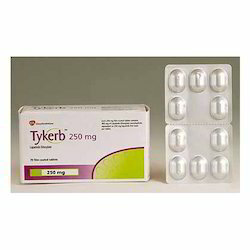 Our valuable clients can avail from us a quality approved Tykerb Tablets. Our offered Tykerb is processed by vendor’s pharmaceuticals experts by using the finest ingredients in accordance with the quality standards. Moreover, the offered Tykerb is stringently tested on various parameters for supplying a quality range. Owing to our vast experience in this domain, we are engaged in wholesaling, distributing, trading and supplying a qualitative assortment of Votrient Tablet. 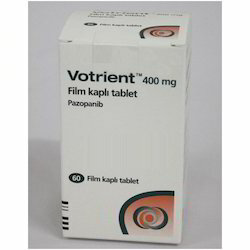 This tablet is used in renal cell carcinoma and treatment of soft tissue sarcomas. 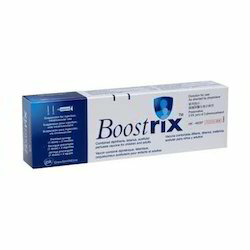 Offered tablet is precisely processed by quality ingredients keeping in mind the set medical standards. Our honored clients can avail this tablet from us at reasonable price within a promised time frame. 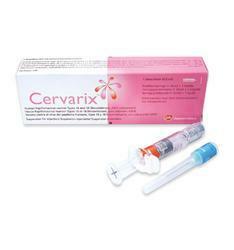 Looking for Glaxo Medicine ?